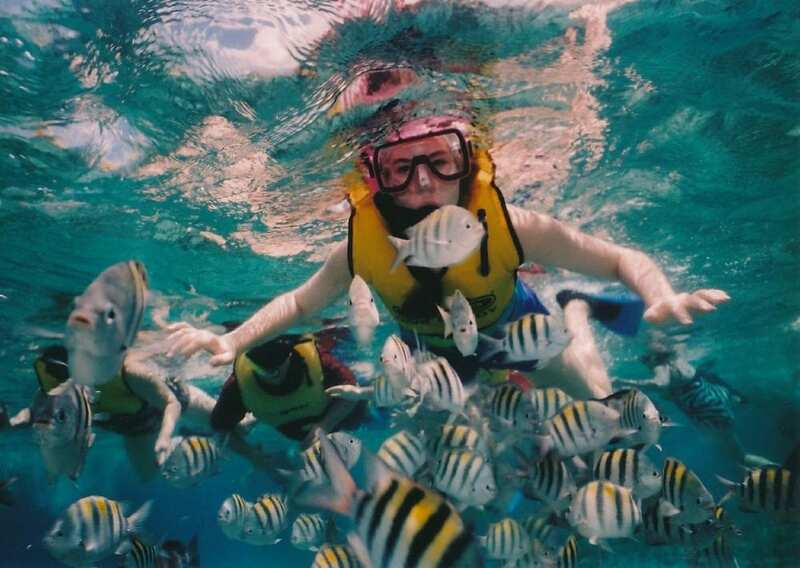 Snorkeling is one of the most popular and enjoyable activities in Mexico’s beach destinations. Whether you’re on a family vacation or partying it friends – you shouldn’t miss the spectacular underwater world. So, where do you find the best snorkeling in Mexico? 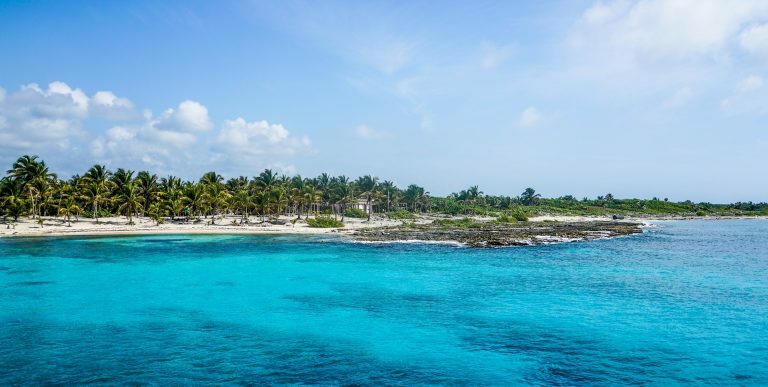 The Caribbean side of Mexico offers a variety of places where you’ll find excellent snorkeling spots, and you don’t even have to go scuba diving to see the rich marine life here. seahorses and even a few shrimp. 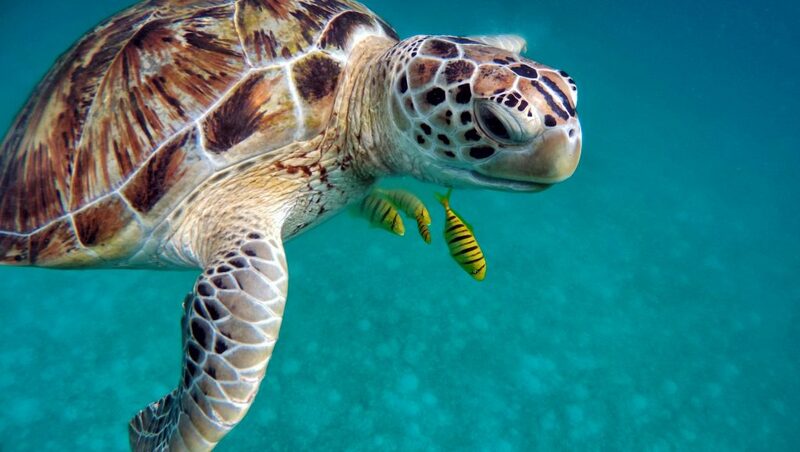 Ever wanted to swim with sea turtles? The seaside resorts of Akumal in the Mexican state of Quintana Roo are a famous destination for divers and surfers alike. As a snorkeler, you will be happy to hear you can see a lot of green turtles that come here to feed on the ample seagrass beds. It’s best to get to Akumal as early as possible for snorkeling as a lot of people come to have this incredible experience of swimming with sea turtles. 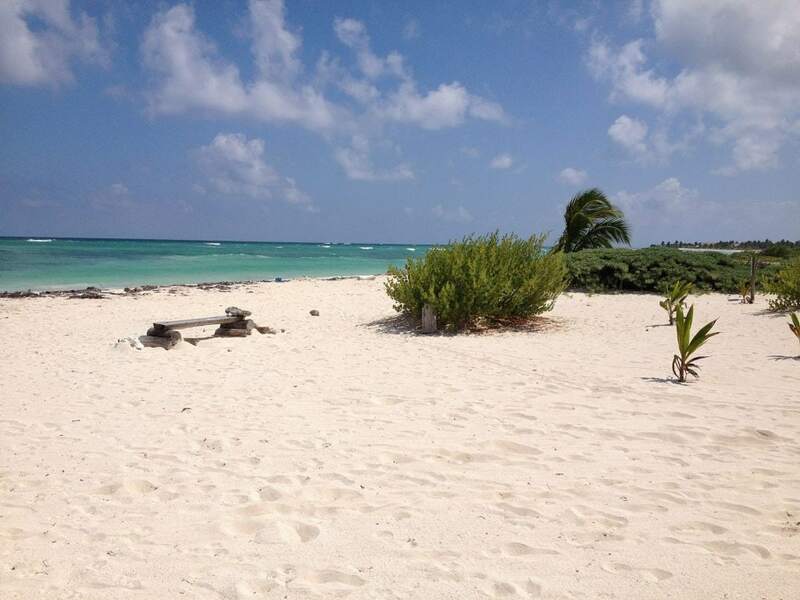 Akumal has a gorgeous beach where you can snorkel in a warm and calm water. 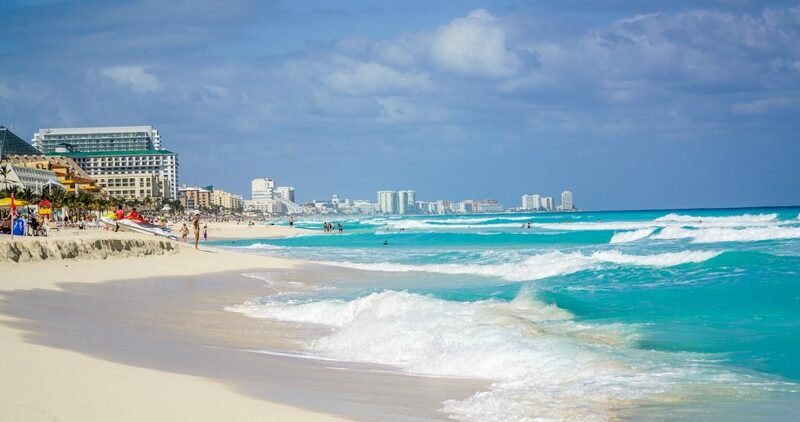 The first (or only) stop for many tourists in Mexico will be Cancun, visited by millions every year. It’s the perfect destination to enjoy the underwater life with your whole family while staying in western-like resorts and hotels without having anything to organize. Most of the waters in the Cancun area have great visibility and regularly land at the top of many lists of the best snorkeling spots. While you can snorkel off of Cancun’s city beaches, it’s much more enjoyable to take an organized snorkel excursion to enjoy the best snorkeling in Mexico. An expert will take you to the reefs with the best views by boat and help you navigate through it. tropical fish species. Seagrass is part of the ecosystem that also includes mangroves and the reef accessories. ever with whale sharks! 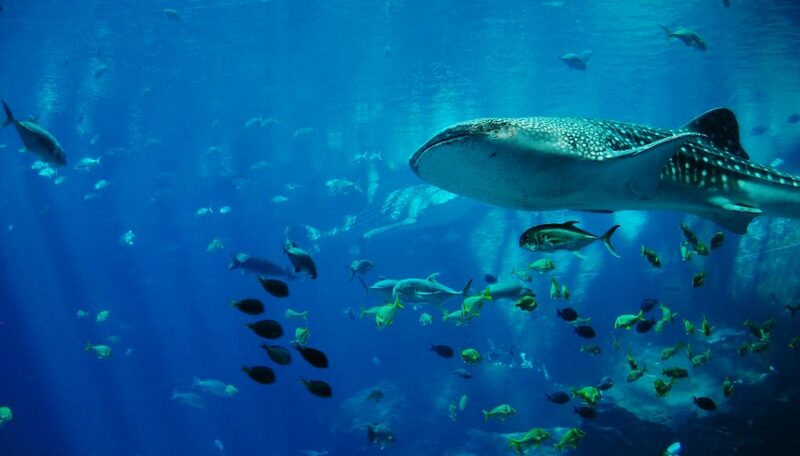 The giant whale shark, the world’s largest fish, likes to feed in the Sea of Cortez in an area just 15 minutes by boat from La Paz’s Malecón. You might also see real whales off La Paz; humpbacks, grey whales, and even rare blue whales love feeding in the Sea of Cortez’s rich waters. La Paz is the capital of the Mexican state Baja California Sur. It is located in the south of the Lower California peninsula on the Gulf of California. Discover unique and unforgettable experiences in the land of breathtaking beauty. Cabo Pulmo is famous for scuba diving and snorkeling activities. 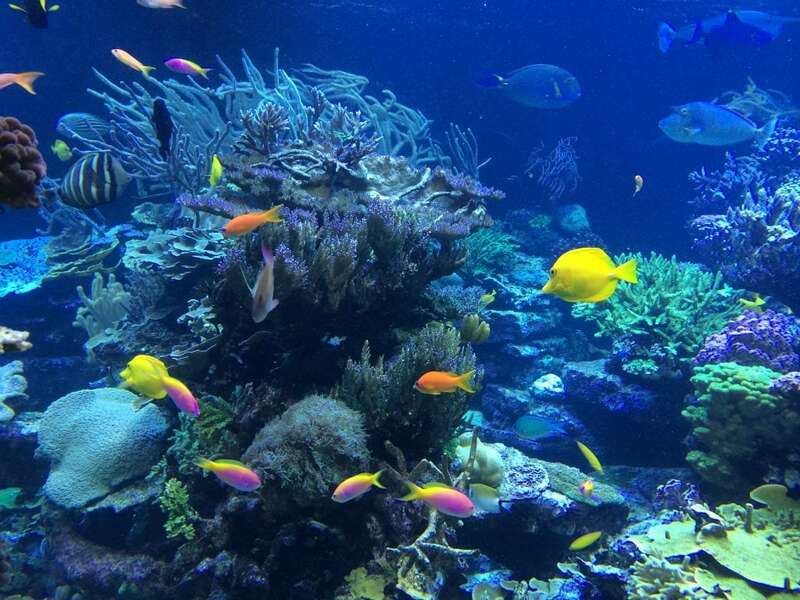 Swim and snorkel among large schools of tropical fish. 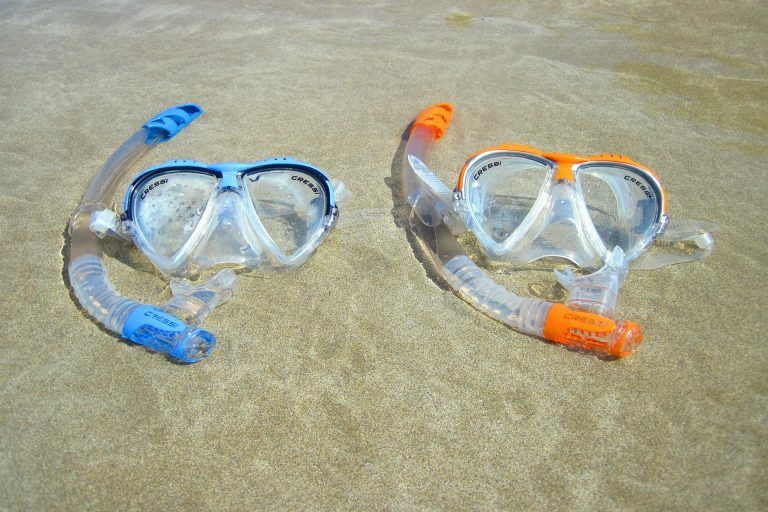 The best way to snorkel in Cabo Pulmo National Marine Park is to join a tour. Cabo Pulmo Beach Resort is the only tour operator located within the park, and it offers two snorkeling tours daily that will let you experience some of the best snorkeling in Mexico. by boat, there are several though that you can reach by land and enjoy simply going in off the beach. Enjoy some of the best snorkeling in Mexico with starfish, puffer fish, sea urchins, turtles, moray eels, seahorses and mucho más! The best season for snorkeling in Mexico is between November and March. You should be aware though that mid-December to mid-January is high season, so the prices are highest during this holiday time. It’s cheaper to visit between May and November, note that September and October are the two rainiest months though and cyclones are common. From June to August it gets very hot.